Intelligent by design. Convenient by saving. 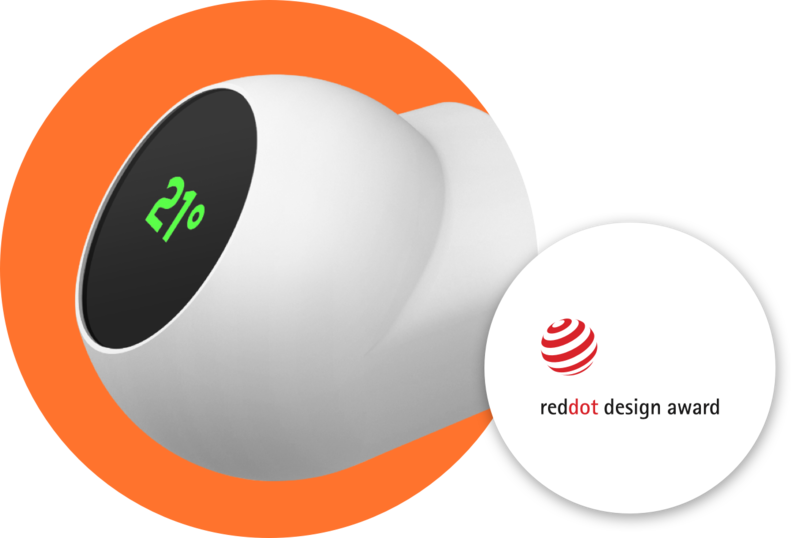 start saving 30% on heating costs now! 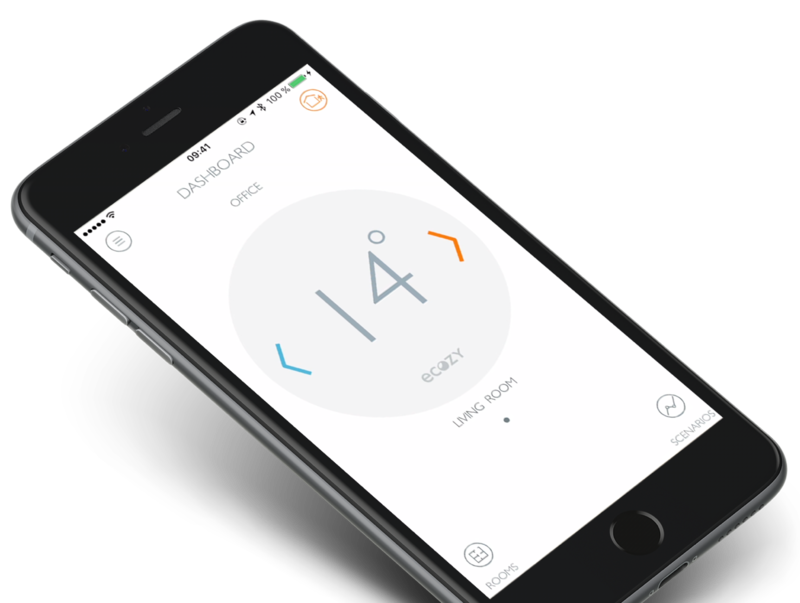 Check heating anytime, anywhere with the eCozy app. 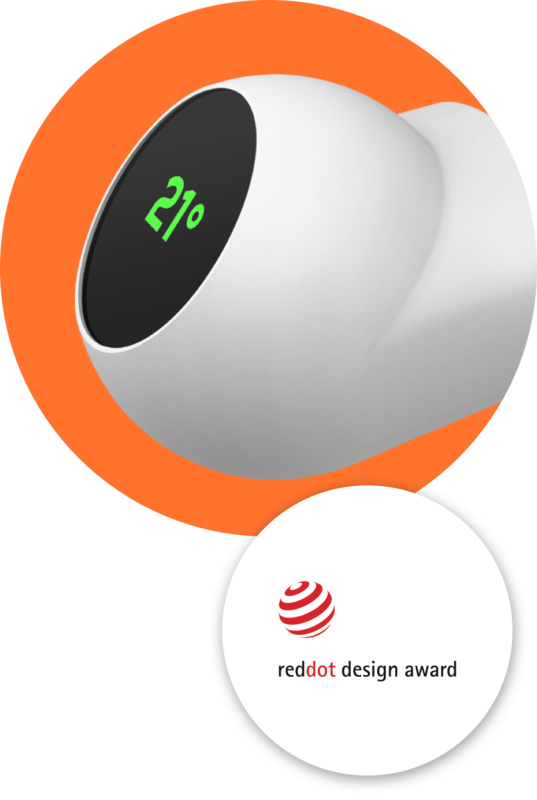 Also can conveniently view directly on the colorful display of your eCozy thermostat! 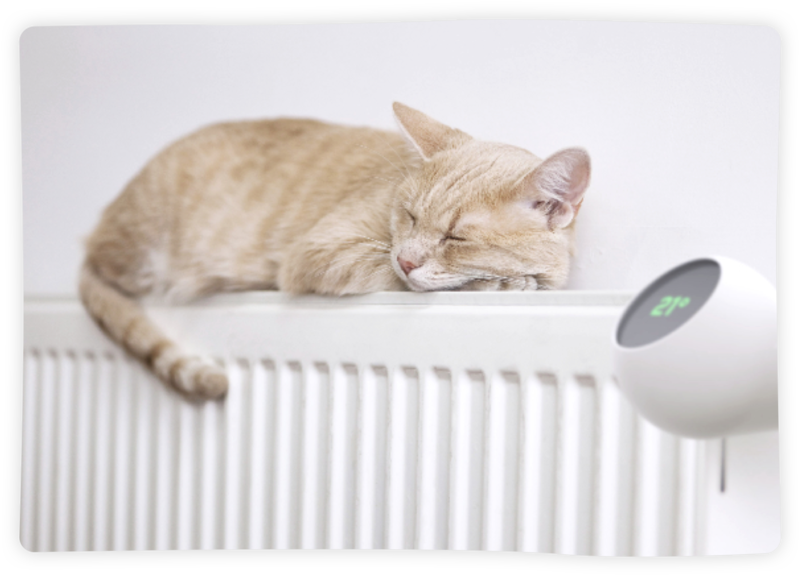 Lower your heating costs with eCozy up to 30 % and and start saving money and the environment! 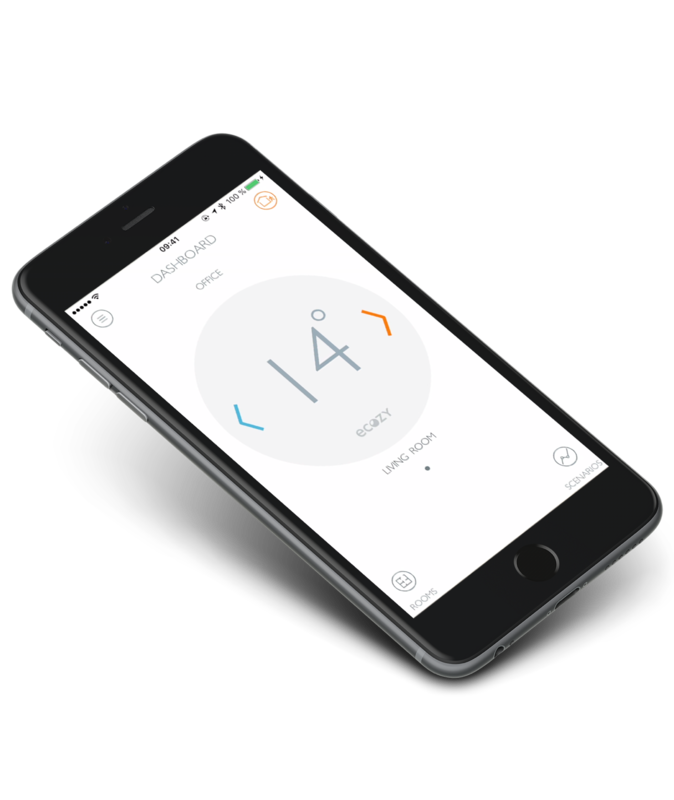 Automate the temperature of your home with individual heating plans from within the eCozy app. 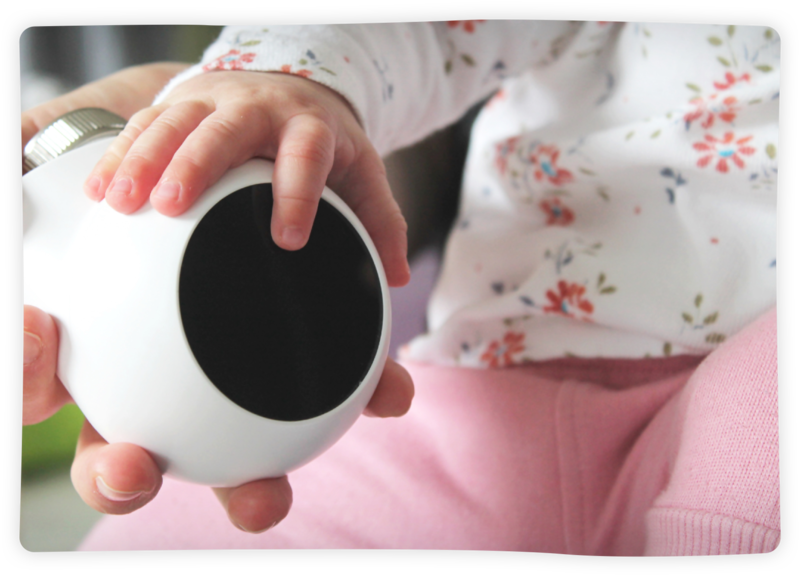 The installation of your eCozy thermostat takes only 90 seconds. And don't worry, eCozy is compatible with 99 % of all water radiators!